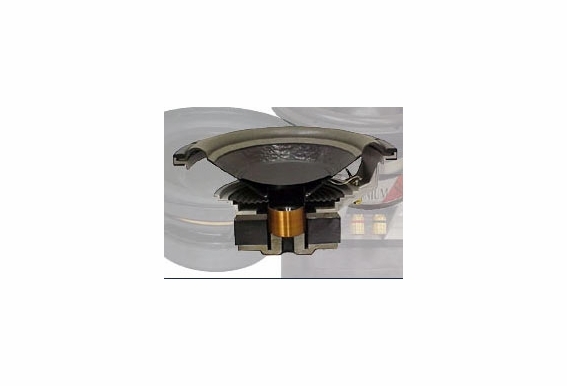 If the Outdoor Speaker Depot warranty on your OSD Audio 6.5-inch rock speakers, we'll still be able to repair them. This service includes a brand-new 6.5-inch weatherproof speaker driver, and to make it even more convenient for you, we'll pay the shipping back to you. 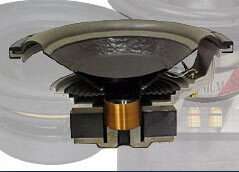 If you'd like us to fix your rock speakers, contact us at RMA@OutdoorSpeakerDepot.com to arrange the service.